Healthcare executives constantly wrestle with issues concerning the safety of their facility, the satisfaction of their staff, the quality of care provided to their patients and the costly workflow inefficiencies that impact their bottom line. Oftentimes, information technology innovation for healthcare is cited as a potential vehicle for improvement. Innovators are constantly working to create technology that can both promote patient safety and support streamlined business operations. Integrating IoT-enabled Find and Track systems into hospital processes is one of the newest and most effective ways of addressing these challenges. With Bridgera IoT, creating a custom Find and Track system to suit your needs is easier than ever. What Is Find and Track? 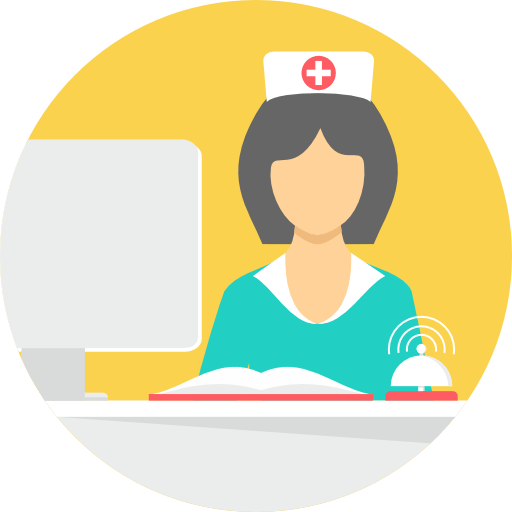 In healthcare, a Find and Track system is an IoT solution used to provide immediate or real-time tracking and management of medical equipment, staff and patients within all types of patient care environments. Essentially, it can be considered “indoor GPS” for healthcare facilities. However, Find and Track solutions are for more than just locating assets. Accurate locating technology that easily integrates with other Healthcare IT solutions enables facilities to improve workflow, reduce costs and increase clinical quality. 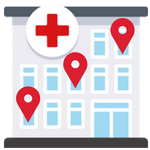 Find and Track solutions typically include location sensors that are attached to various assets be it a patient, a staff member or a piece of equipment. Utilizing a unique ID, the system can locate the tags and give you real-time information about its positioning within the facility. 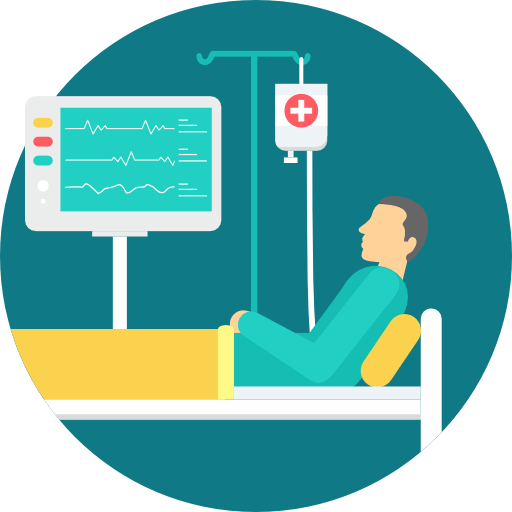 Some Find and Track solutions can enable tracking in a hospital’s unit or floor, where others are able to achieve room, bed, bay and even shelf-level tracking for true workflow automation. Hospitals face business issues similar to any other large organization. Automated monitoring and data intelligence gathering for the reporting and analysis of a facility’s processes allows healthcare executives and senior management to react quickly to — as well as prevent — obstacles related to items such as patient care, data collection, and readmission rates. The ability to keep a watchful eye on hygiene compliance. Find and Track technology can be particularly helpful not just for patient safety, but also for experience and satisfaction. As of 2012, hospitals who did not do well on the surveys were at risk of losing 1% of the previous year’s payouts; in 2017, that risk increased to 2%. Staffing shortages in hospital systems are becoming increasingly pronounced. For example, the 2015 Survey of Registered Nurses by AMN Healthcare revealed the fact that 62% of nurses older than 54 report they are considering retirement with the majority planning to do so within the next three years. Beyond nursing, the shortage problem persists across other essential hospital physicians, including operating room doctors, members of the neonatal department and the intensive care unit. Healthcare facilities have little choice but to address these shortages head-on by optimizing current resources while continuing to provide quality care, and Bridgera IoT is an option worth exploring. Operating room. Automating events and documentation like tracking case status, milestones, patient location and department work queues can provide quick insights into the department. This reduces stress while improving efficiency. Surgical departments can also use Find and Track systems to lower the amount of time dedicated to finding assets, which greatly optimizes staff utilization. Intensive Care Unit (ICU). Finding equipment and assets as quickly as possible in the ICU can quite literally be the difference between life and death. Staff members under pressure may not have enough time to locate needed assets. Find and Track solutions, like those offered by Bridgera, have the ability to pinpoint the exact location of needed resources with 100% accuracy. When clinicians can perform their jobs without being interrupted by misplaced equipment challenges, they enjoy a more seamless workflow. This can come with the bonus effect of increased job satisfaction. Rather than just system specifications, it is important and beneficial for you to focus on the achievable and demonstrable real-world benefits associated with Find and Track technology, such as cost reductions and optimized efficiency as well as increased staff and patient satisfaction. Bridgera’s flagship IoT platform, Bridgera IoT, is an enterprise cloud platform positioned to support the entire digital healthcare ecosystem. We connect any device with a data processing capability that is customized for your use case. 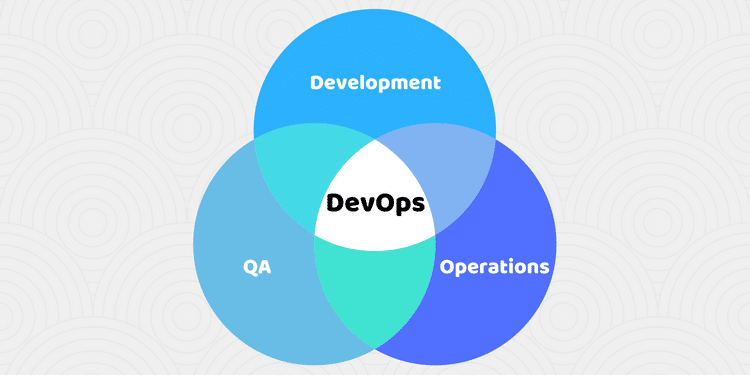 We also provide custom-built applications, user interfaces, and APIs on a platform built for scale and reliability. 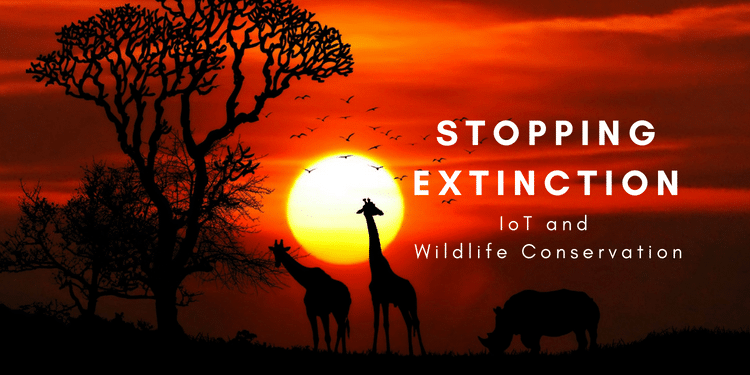 Bridgera IoT is software-as-a-service for connecting devices, processing data, and enabling unique applications. A white-labeled solution developed to spec and supported for life, providing the flexibility of DIY without the risk or cost of hiring software developers. With Bridgera IoT, you dream it up, and we make it a reality.